1. Lie on your belly with your legs extended back and your forearms flat on the floor. 2. Inhale, press your forearms down, and lift your head and chest off the floor. 3. Hold the pose for a few breaths and then exhale as you slowly lower the chest and head back to the floor. Keep your neck in line with your spine, maintain your elbows close to your torso and under your shoulders, and keep your forearms on the floor and parallel to each other. Open the chest, drop the shoulders down and back, firm the glutes, lengthen your tailbone toward the heels, and press the pubic bone down into the floor. The sphinx pose aligns the spine, opens the chest, stretches the shoulders, and strengthens the core and glutes. 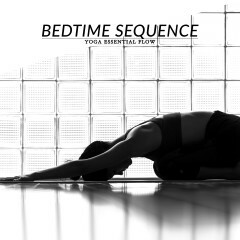 This pose also stimulates the abdominal organs and relieves stress and tension. Start with plank pose and then progress to sphinx pose. 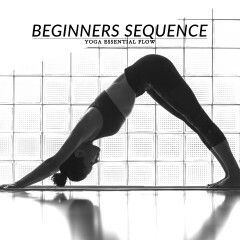 Follow-up with cobra pose or bridge pose.